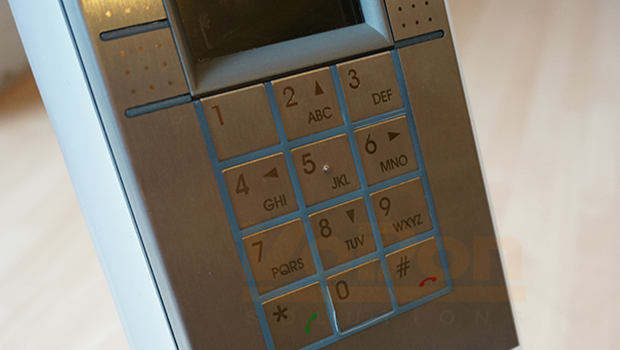 Sangoma, founded in 1984, is a Canadian based leading manufacturer of hardware and software components in the VoIP market. Today we are going to un-box and have a quick look at the Sangoma Vega Gateway range and explain the differences between the Sangoma Vega Gateway products. The Sangoma Vega series is available in five separate models and offers a range of IP-to-TDM stand-alone gateway devices, designed to bridge different technologies easily and cost-effectively. The Sangoma Vega VoIP Gateway range supports ISDN BRI and PRI, FXS, FXO line codes and protocols for installations ideal for small businesses to large enterprises and carriers. The Sangoma Vega 50 enables you to connect your old legacy analog equipment such as PBXs, ISDN telephones, the ISDN, analog phones & the PSTN to IP networks. The Sangoma Vega 50 can be purchased in seven different models all with separate FXO, FXS and BRI channel configurations. 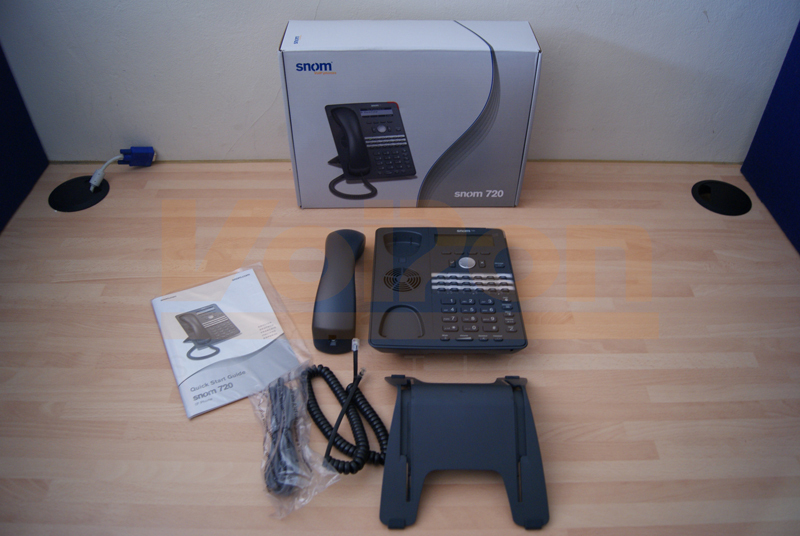 The Sangoma Vega 100 VoIP gateway enables digital telephony equipment to connect IP networks with a single E1/T1 interface. 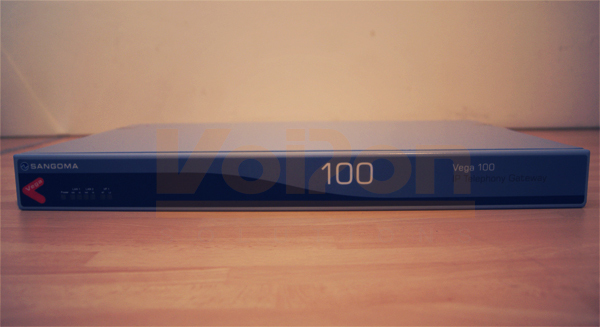 The Vega 100 is available as one single unit. Using a dual E1/T1 interface, you can connect digital telephony equipment to IP networks with the Sangoma Vega 200 VoIP gateway. 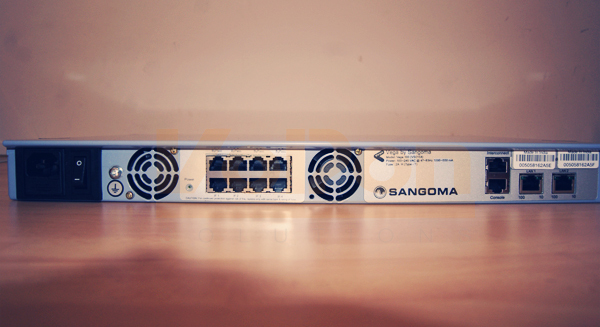 The Sangoma Vega 400 gateway allows connections of digital telephony equipment to IP networks. The Sangoma Vega 400 Gateway comes in Six models with T1/E1 models, the models range from 8 channels, 16 channels, 30 channels, 60 channels, 90 channels and 120 channels. Finally we take a brief look at the Sangoma Vega 5000 Gateway, that can be purchased in six model types which range from 8 – 120 Channels. The Vega 5000 analog gateways are available with 16, 24, 32, or 50 FXS ports (for connection to standard analog telephones) & 2 FXO ports (for connection to PSTN telephone lines or a PBX). 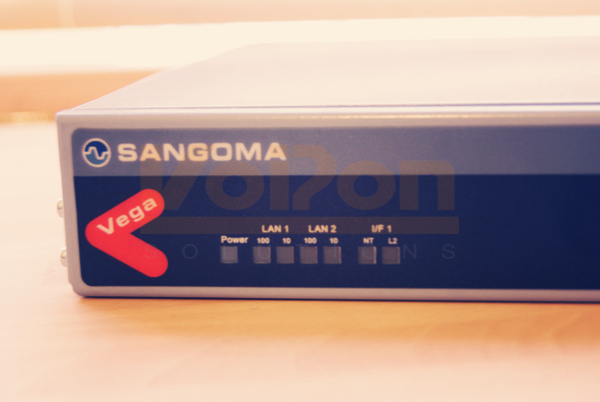 Like the other Sangoma models, the Vega 500 enables connection of Digital telephony equipment to IP networks. 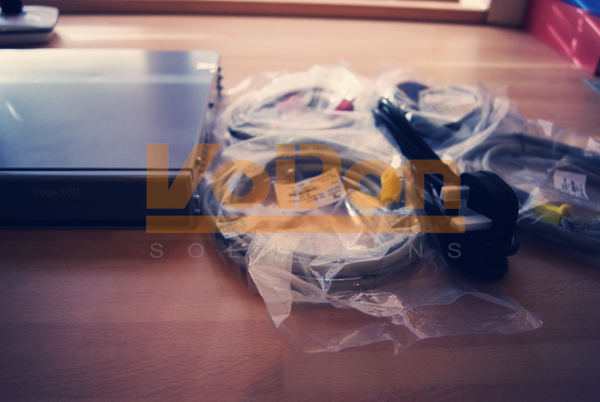 VoIPon has a wide range of resources to educate you further on the Sangoma Vega Gateway range, you can check out the Vega products or check or helpful resources information.